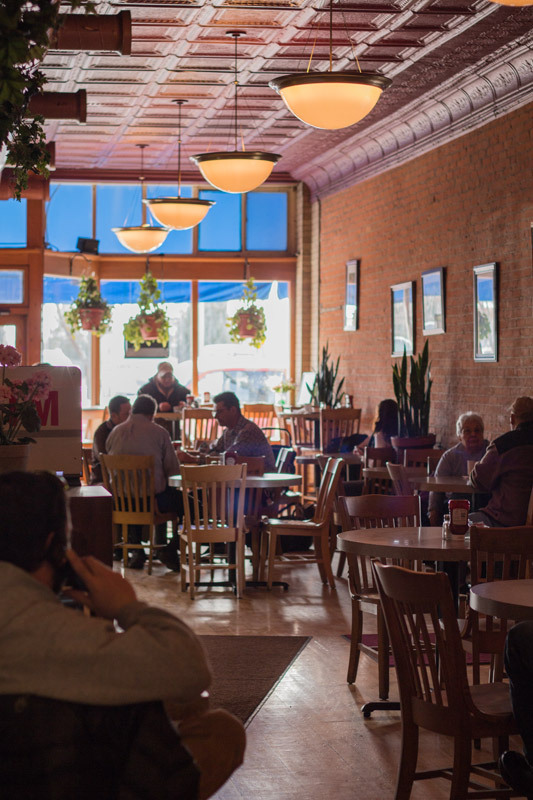 Keeping the beautiful character of the exposed brick and features from the original 1910 building, our first idea was for McCormick Cafe was an Internet Cafe with coffee served in a relaxed atmosphere. 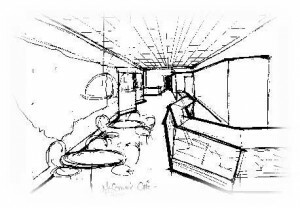 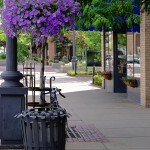 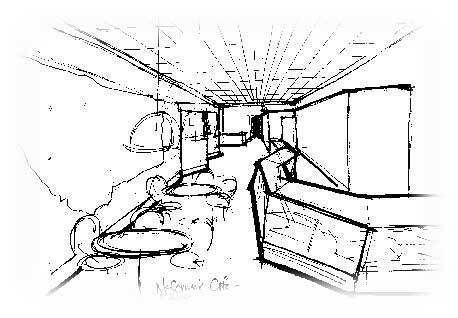 From a sketch by Allen Rapecz, local architect, the final design of the Cafe resulted. 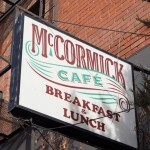 The McCormick Cafe opened for business on May 1, 1998. Business was brisk and has remained great ever since. 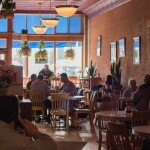 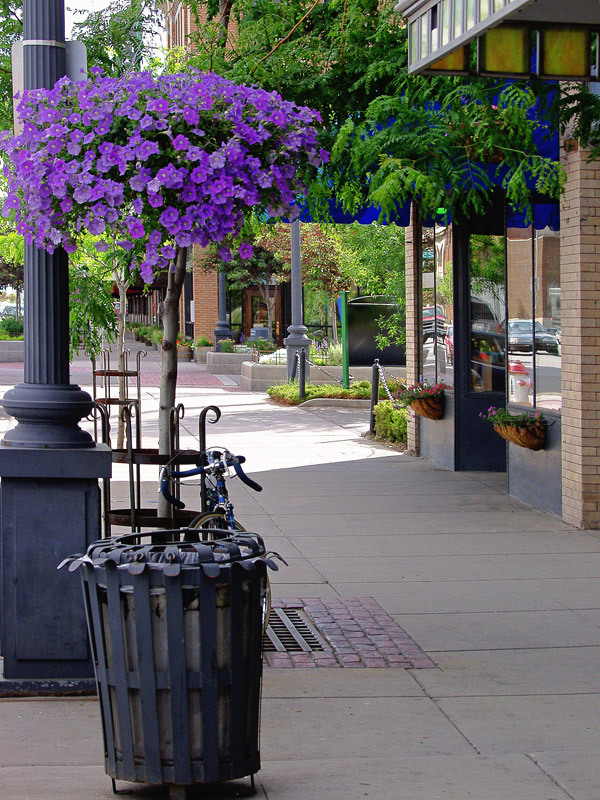 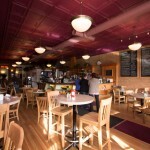 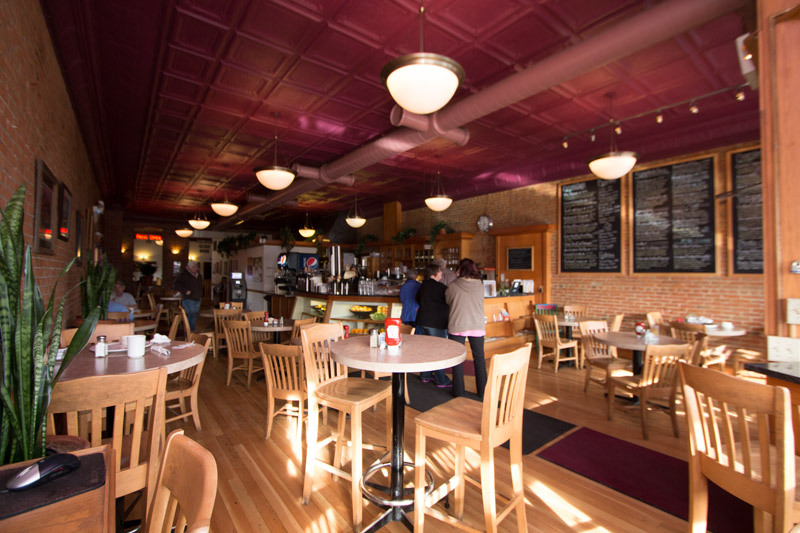 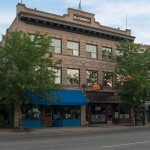 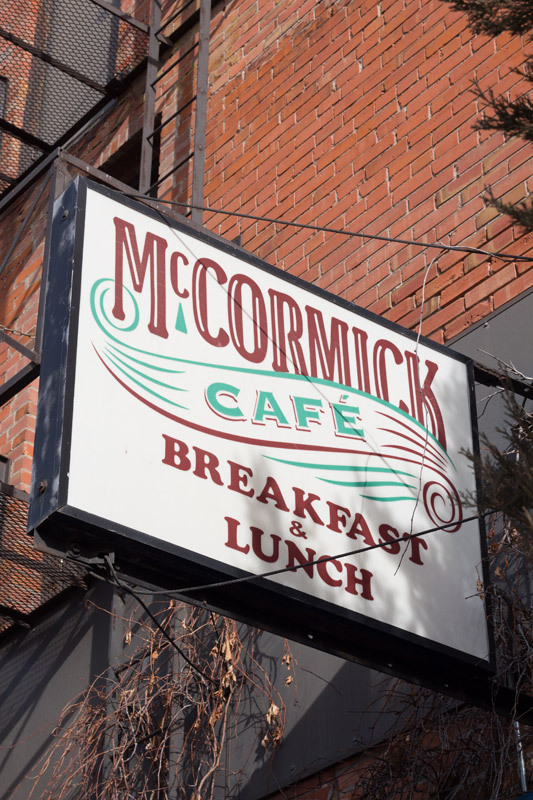 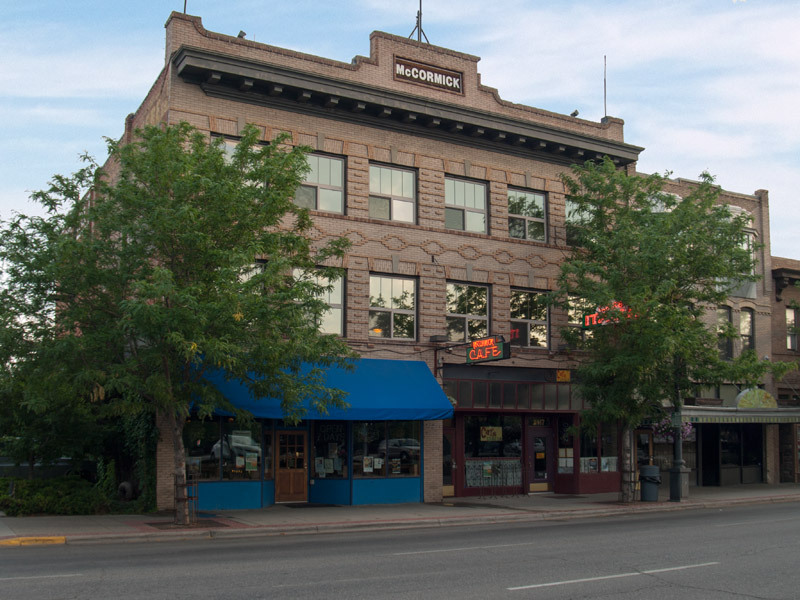 The McCormick Cafe has now become a fixture on Historic Montana Avenue. 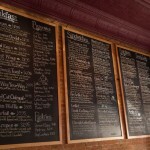 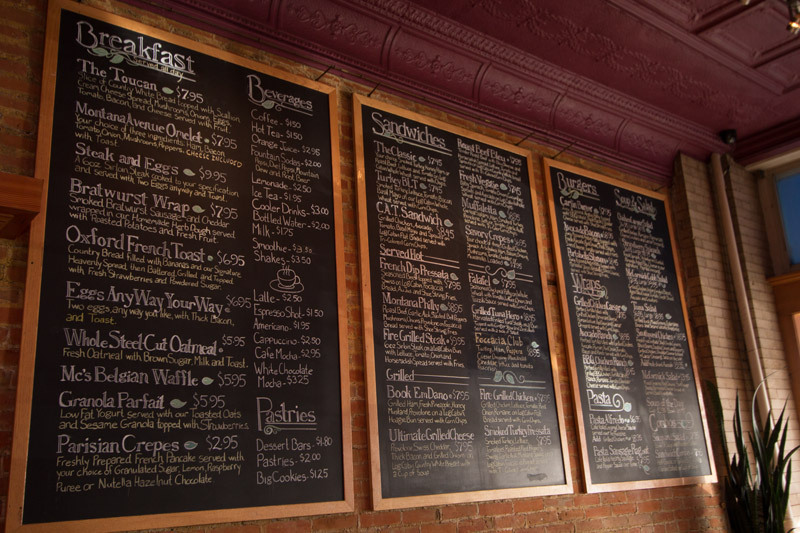 We now serve a great breakfast and lunches on freshly baked bread as well as a menu full of many signature favorites.